Primus Trail SG is an unswerving favourite with our team of off-road competitive athletes. Designed for picking up the pace when hitting the trails, the high-profile lugs give superior grip on muddy and loose ground. 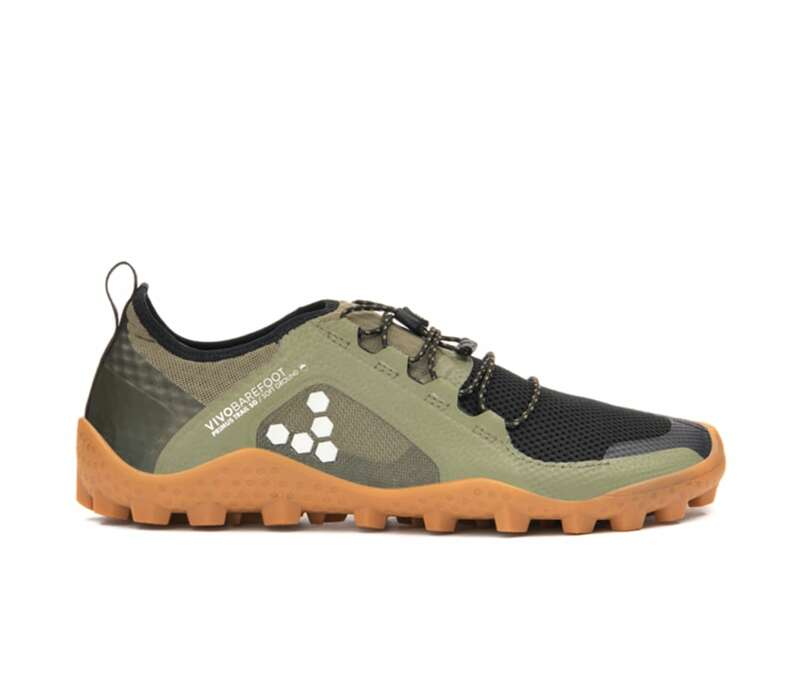 This water-wicking barefoot shoe is quick draining and breathable, with a lightweight stretchy ankle collar for unrestrained mobility whilst keeping out any little nasties kicked up on the trail. If you're splashing through rivers and navigating tricky terrains, Primus SG is the shoe for you.